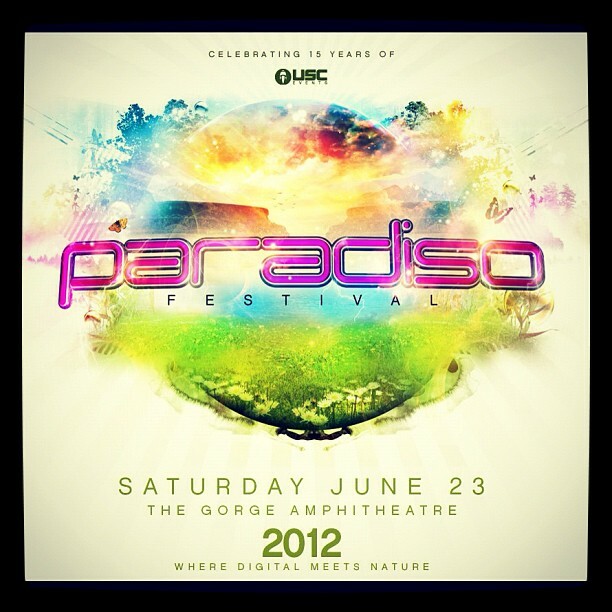 I’ve been itchin’ to tell you all about my upcoming set at Paradiso Festival. The lineup has some impressive artists such as Knife Party, Chris Lake, Michael Woods, Digitalism, Dillon Francis and Afrojack. I work as an assistant stage manager for USC Events, and have had the oppurtunity to study the dj’s and soak in the environment. Now that I’ve got my own slot, I plan on showing some sounds that I haven’t heard in this area. A hint at where my style is at currently can be heard in my mix for the Insomniac Discovery Project; give it a listen and pass it around, I have a shot at winning a set at EDC in Las Vegas next weekend. Here are a few tracks I’m thinking about, I’ll be posting my exact time slot/stage name once I have the information. 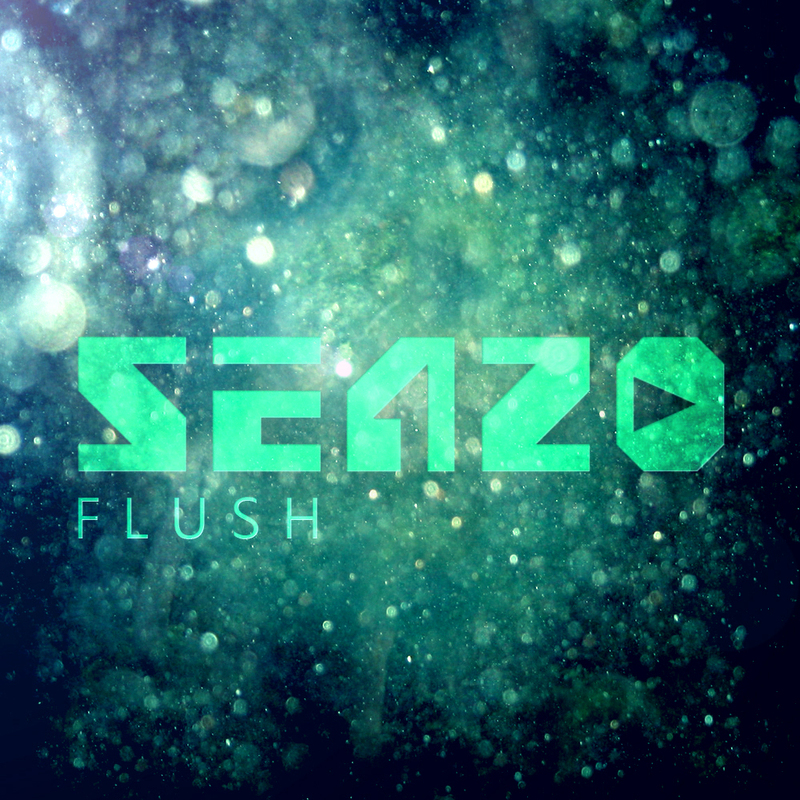 For anyone whose been feeling the music showcased on Disco Droppings, you’ll be happy to know I’ll be including some recently featured artists in my tracklist. You may hear tunes from my label, 7 Deadly Records as well. To everyone that’s been following my work, and to all the artists that keep me hyped, this set is for you. In the her own words, Aaliyah means “the highest, most exalted one; the best”, and her body of work certainly lives up to the name. With a stunning appearance and strong personality, she made a point of personally guiding every aspect of her career. She had an effortless ability to blend sophistication and sexiness, creating a distinct and welcoming identity. Incredibly, she began work on her first album “Age Ain’t Nothing but a Number” at the age of 12! This album, produced and assisted by R. Kelly, sold 3 million copies in the U.S, 6 million worldwide. Aaliyah followed this up with the sophomore album, “One in a Million”, featuring collaborations with Missy Elliott and Timbaland. Once again, this record gained huge support (3.7 million sold in the U.S., 8 million worldwide). The monumental track, “Try Again” was created out of her first major role in the film “Romeo Must Die”. The song was contributed to the soundtrack, which earned her a Grammy nomination for Best R&B Vocalist. After playing a part in the movie “Queen of the Damned”, Her final album “Aaliyah” was released in 2001. Tragically, after filming the video for “Rock the Boat”, at the age of 22, Aaliyah and 8 others were killed in a plane crash. 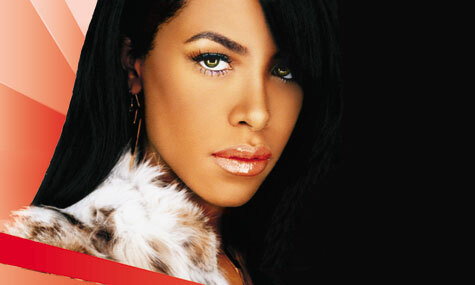 A beautiful and gifted artist in every sort of way, Aaliyah brought new life to R&B and hip-hop. Although this was my least favorite film of the three, I absolutely loved the soundtrack. A 14-person band, directed by David Holmes, have created some groovin tunes. Sit back and chill the funk out. My friend Dreams has a new video up for his “4Runner” track. If you missed his interview with Disco Droppings, head back here. Big up to the 6Bit Collective, enjoying your vibes.